Leonard Bernstein was a charismatic and versatile musician—a brilliant conductor who attained international super-star status, and a gifted composer of Broadway musicals (West Side Story), symphonies (Age of Anxiety), choral works (Chichester Psalms), film scores (On the Waterfront), and much more. 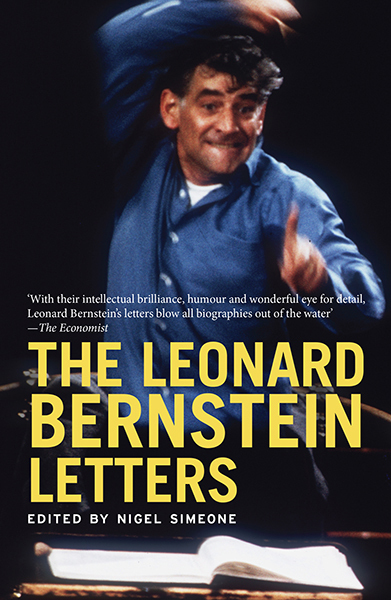 Bernstein was also an enthusiastic letter writer, and this book is the first to present a wide-ranging selection of his correspondence. The letters have been selected for the insights they offer into the passions of his life—musical and personal—and the extravagant scope of his musical and extra-musical activities. Bernstein’s letters tell much about this complex man, his collaborators, his mentors, and others close to him. His galaxy of correspondents encompassed, among others, Aaron Copland,Stephen Sondheim, Jerome Robbins, Thornton Wilder, Boris Pasternak, Bette Davis, Adolph Green, Jacqueline Kennedy Onassis, and family members including his wife Felicia and his sister Shirley. The majority of these letters have never been published before. They have been carefully chosen to demonstrate the breadth of Bernstein’s musical interests, his constant struggle to find the time to compose, his turbulent and complex sexuality, his political activities, and his endless capacity for hard work. 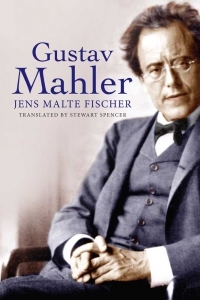 Beyond all this, these writings provide a glimpse of the man behind the legends: his humanity, warmth, volatility, intellectual brilliance, wonderful eye for descriptive detail, and humor. Nigel Simeone is well known as a writer and speaker on music and is the author of several books including Leonard Bernstein: West Side Story. He lives in Northamptonshire, UK. "Top of my list for music books this Christmas has to be the new compendium of Leonard Bernstein’s Collected Letters which are brilliantly written, seriously engaging, and strangely contradictory, in the way that Bernstein was himself a mass of fascinating contradictions – egocentric/loving, boastful/blisteringly honest, gay/straight; with a curious ambivalence, for a Jew, towards the remnants of the Third Reich."